There are many kinds of grains which need to store in our daily life, as a result, the silos are common in the market such as corn storage silo, wheat silo, flour silo, soybean storage silo, water silo and so on. 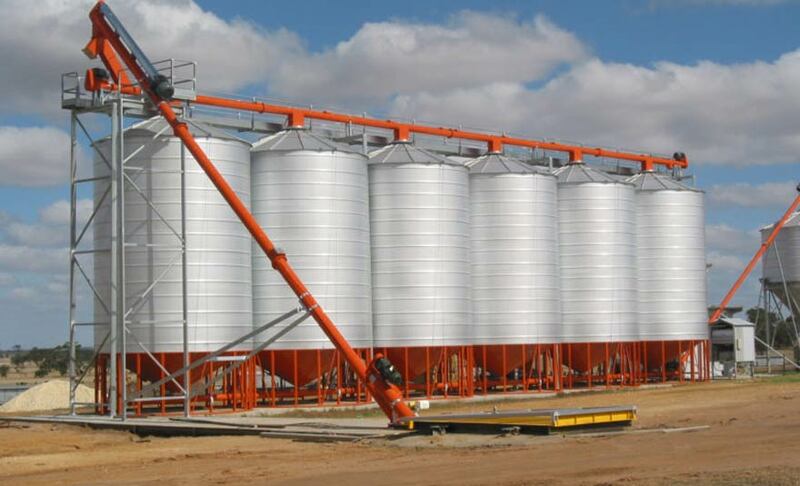 We supply the grain storage silos for sale in different sizes so that you can get a satisfying silo as you expect. Grain storage silo is very popular in the world which is widely used as a storage silo. 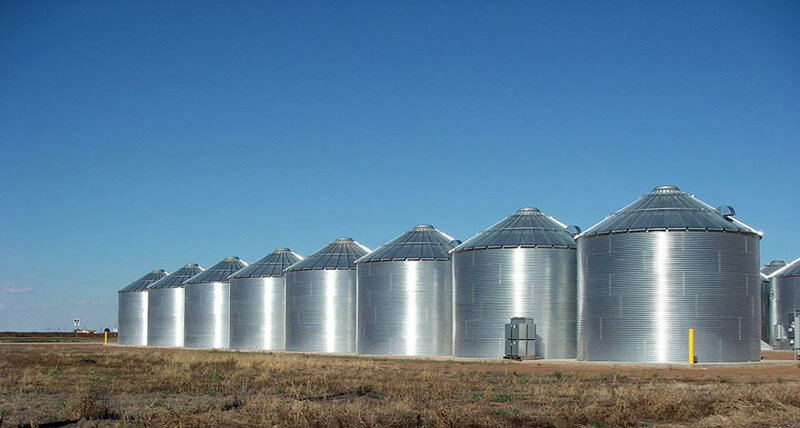 As we all know, grain is a necessity to human-beings, so the grain storage silo is necessary for us to store grain. No matter where human beings live, there is grain storage silo. The grain can be stored for the commercial business, and they also can be stored for the food safety of a country. The grain silos are suitable for both the commercial business and the food safety of a country. The grain silos are easy to operate and the grain is safe in the silos. We design our grain storage silos for sale withthe ideas of safety, so they have the features of moisture resistance and heat insulation. The design with moisture resistance and heat insulation will keep the quality of grain. We support to customize the silos according to the different requirements. If you have some special requirements, you can get the customized silos. You can require the special colors, the fashionable shapes and the practical style, etc. The ventilation system is useful to the grain silo. It is useful to the grain in the process of store so the customers don’t need to worry about the quality of the grain in the silos. Ventilation technology has achieved a big step from the ancient time to nowadays. With the development of science and technology, Chinesehas gained great success in some fields. You can believe our strength and technology to supply a kind of reliable products. The holders in the bottom of the concrete grain silos are able to prevent the moisture and some pests in the ground. As we all know, there are many mice around the grain silos. If the silo body is on the ground, we can’t catch mice or other pests because it is so difficult to deal with them among the sea of grain. As a result, the holders are necessary and useful to the grain, to the equipment. The silos are air-tight. It will prevent the humid air into the silos. The humid environment has a serious effect on the grain. If the grain is in the environment of humid air for a long time, it is liable to mildew. 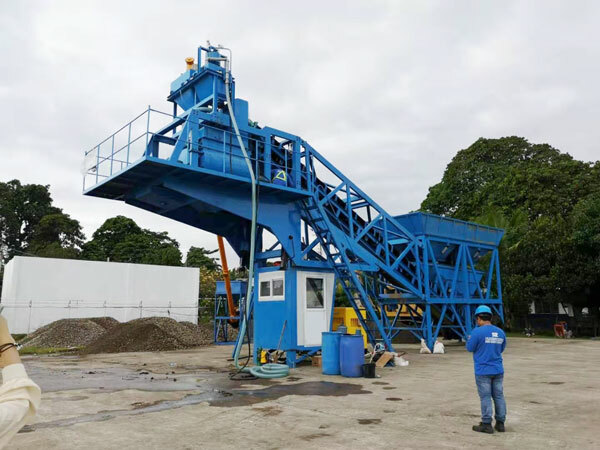 The usage of the silo will save much time and money in the whole process. Human beings have experienced the period when the grains are carried by people’s physical work, but nowadays the usage of grain silos has achieved the mechanization, it highly increases the speed of productivity. Therefore, it will create more profit in the view of long period. The grain silos’price in our company is the most competitive. Advanced technology allow our company produce the high quality grain storage silos at the reasonable cost. Chinese steel industry has developed with high speed. We adopt some advanced technology from developed countries in order to enhance the performance quality. The steel products have a good quality, so our grain silos have a high quality with a relatively low price. Grain silo design is beautiful in appearance, practical and safe in performance. The safety points of silos are the fist element to consider for all of customers. 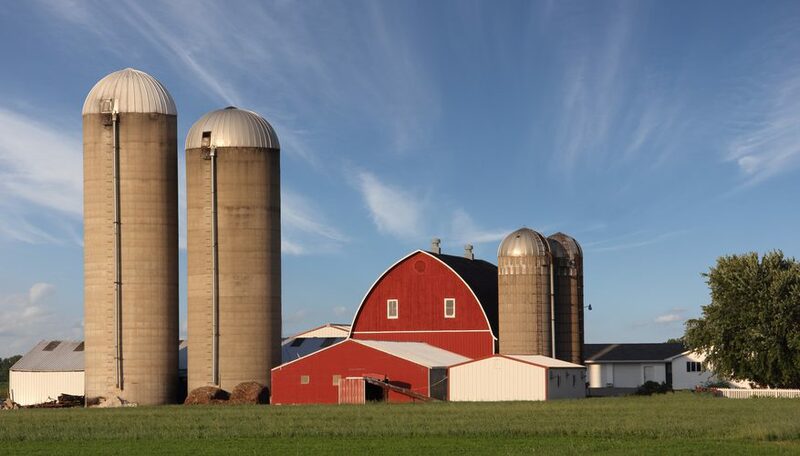 On the one hand, you can decide the shape and the style of your silos because we can customize the silos you need. On the other hand, we can promise that our technology is able to guarantee the quality and safety elements. However, you must operate the equipment in the right way. It is convenient formechanized operation. 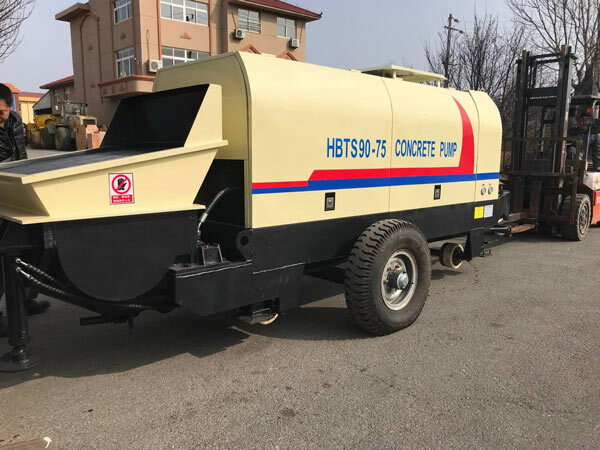 Mechanized operation is an irresistible trend that the mechanized operation has the high capacity and it will create more profit. With the development of technology, the period of physical labor to carry large amount of the goods such as soybean, wheat, corn and so on comes to an end. As a result the mechanized operation is an irresistible trend. The silo body must keep safe all the time. If the silo body is in the humid environment in a long time, the surface of the silo will be rusty. On the one hand, the rusty surface will shorten the service time of the products. On the other hand, the rusty will affect the quality of grain. The grain can’t be put into the silos until they have a proper humidity. That is to say, only if the grain is enough dry, the grain can be put into the silos, otherwise, the grains also will mildew. You had better check the dust remover, the operation of thedraught fan and the sealing parts of the silos regularly. Checking these parts not onlyhelps to widen the service time of the silos but also ensures the safety points of the grain and silos. You must operate the silos in accordance with the description. The proper operation will help you to prolong the service time and keep safety. Especially when you choose the place of installation, the proper space is dry and flat with convenient transportation. As is mentioned above, there are some notices about grain silos especially in the large size. Please contact us no matter what size of grain silos you need, and we are pleased to help you get a proper silo as you expect. The different sizes of silos are available in our company. If you are interested in our grain storage silos for sale, we welcome you to visit our company at any time.